Calling on all seasoned wine drinkers! You know who you are, you gotta wind down on Wednesday, you love a thirsty Thursday, Fri-yay’s always end with a vino and what’s Sunday without a sneaky arvo session? 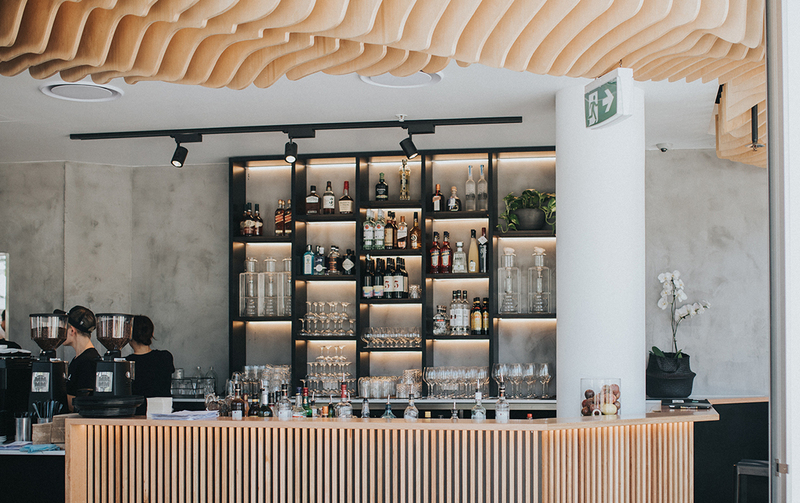 We’re big, nay HUGE fans of a tipple too, that’s why we’ve put in the hard yards for you and sussed out all the best wine bars on the Gold Coast. We encourage you to tick off all of the below! If you’re after a night of fine wine, a little mystery and a really good time, head on into Hidden in Tugun. Hidden is one of the Coast’s best kept secrets but because we love you guys, we’re willing to share it with you. This sweet wine bar is the little sister of Havana Restaurant & Bar and can be found, yep you guessed it, hidden down Golden Four Drive in Tugun. Hidden is all about relaxed vibes and epic live music which kicks off Thursday through Sunday. Balance your vino out with a taco or two and you’re guaranteed a stellar night. If you’re after a night out in style, Nineteen At The Star is your definite go to! Get dressed up with the gals or the lads and enjoy yourself a wine or two at the Coast’s swankiest bar. 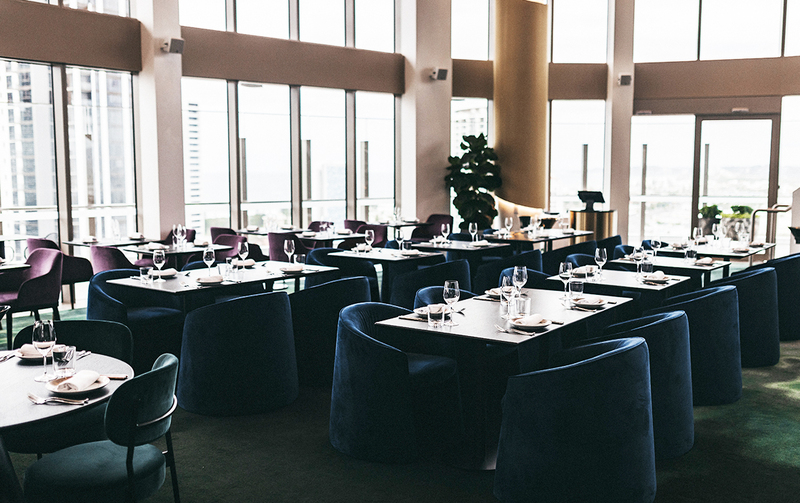 Have a night in, wining and dining on their most extravagant and absolute delish menu including items such as the Crown Jewel Caviar or take your wine out onto the rooftop deck and take in the most stunning views of our gorgeous Coast. Sip on your fave glass of grapes while you admiring the stunning vista of Marina Mirage at Glass Dining & Lounge Bar. Glass is a GC institution and with their extensive 20-page wine and cocktails list it has to make our list. Fuel your afternoon of wine with one of their delicious cheese platters filled with international and local cheeses, dried fruit, nuts, crackers and some of the sweetest truffled honey you’ll ever taste. 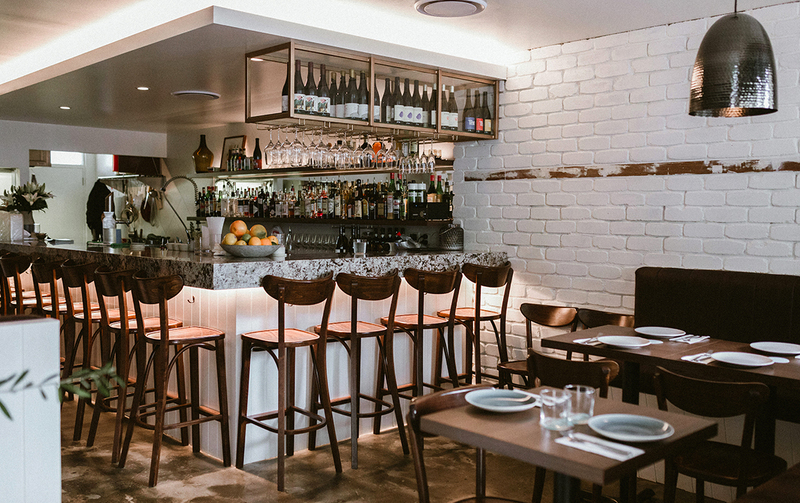 For the ultimate wine taster, get down to Tasca in Cooly this week. Tasca boasts the most beautiful interiors with cosy booths, moody lighting and a gorge stone bar just begging you to pull up a stool. In the warmer months, their outside dining set up will make you feel like you’re in Europe. Their unique wine list is perfect for those who like something a little different, think orange vino! Oh and be sure to order their king prawn Bolognese…the word’s life changing may have been uttered when we tried it. This place is intimate and popular so be sure to book ahead. Moo Moo’s is a great night out for any occasion whether it be date night, after work drinks, or a night out with the gang. Moo Moo’s wine list extends over 21 pages, so you’re sure to find a tipple or 10 that’s going to suit your tastes. After sipping on a couple of your favourite we recommend you stay for one of the finest cooked steaks on the Coast. No Name Lane is a smart Melbourne-esque style cafe in Broadbeach, which morphs into a vibing cocktail and wine bar as the sun dips. Come for your morning brekkie, then return after dark for a glass of merlot paired with share-style tapas dishes and antipasti boards. No expense was spared to create Roosevelt Lounge, a game-changing 1930s American-inspired lounge bar and restaurant in Broadbeach. If you’re not made of money, you’ll definitely feel like it after a night spent lounging around looking glamorous in sinkable leather chesterfields and red velvet booths nursing a glass of vino. What’s in a name? Well, this spot had us at “wine” and we’re pretty much best friends already. The Wine Barrel, located in a quaint and leafy spot in Mudgeeraba is an absolute gem! With a rustic interior of recycled old railway sleepers and 25 year old wine barrels this place is just the perfect spot for a tipple. Their wine list is one the most extensive on the Coast with local and international whites, reds, fortified and dessert vinos on offer. Be sure to check out the blackboard as soon as you enter for a daily cheese selection which comes with a side of fruit and nuts. While the gang at Cambus Wallace produce damn tasty rum and apple juice combos they’re also experts when it comes to the super couple...wine and cheese of course. On Sundays you can Walk The Plank (think: Milwa Blue, Tarago triple cream, plus salamis, jamon, and other sweet and savoury goodies) for a tidy $25. Pair that with one of their many reds and you’re golden. Checked out all the best local wine bars? Next up scope out the best breweries on the Gold Coast.